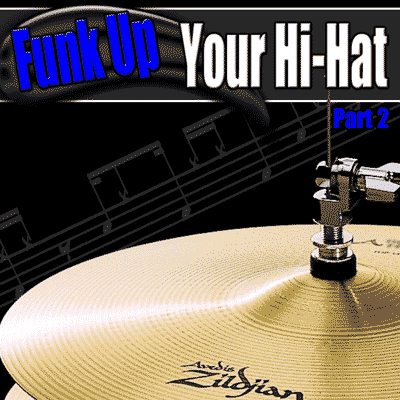 By Andy Ziker — The premise behind Funk Up Your Snare is rebellious in nature. If you want to sound like a robot, this book might not be for you. A natural, three-dimensional style is favored over a monotonous, stiff feel. However, the exercises here are also a means to an end. You will immediately notice an improvement in your left-hand control and accuracy and the way that you hear your beats in the overall context of the music. Ironically, in going down this path, you will also be better equipped to nail those lunch-pail, one dynamic backbeats demanded by your lead singer.